Apart from Mr Auta, another director of the agency, Peter Hena, is also alleged to be involved in the scandal. 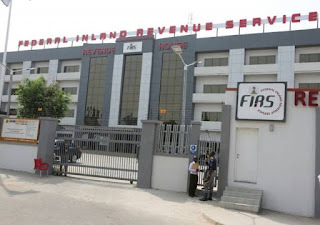 Mr Hena, the Coordinating Director, Support Services Group of the FIRS, is currently out of Nigeria and will be arrested as soon as he returns to the country, EFCC sources told this newspaper. A top official of the FIRS, however, said Mr Hena is on official medical leave outside the country and did not flee. Mr Hena is believed to be one of the closest officials to the FIRS chairman, Babatunde Fowler. It is still unclear to EFCC officials, whether or not Mr Fowler is involved in the scandal. PREMIUM TIMES has no evidence of the involvement of the FIRS chief. Details of the scandal are still sketchy as at the time of this report. 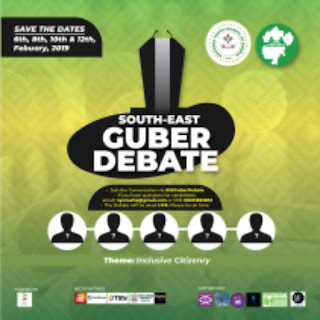 However, Messrs Auta and Hena are being investigated for allegedly diverting about N6 billion tax funds that should have gone to the Nigerian government, anti-corruption officials said. 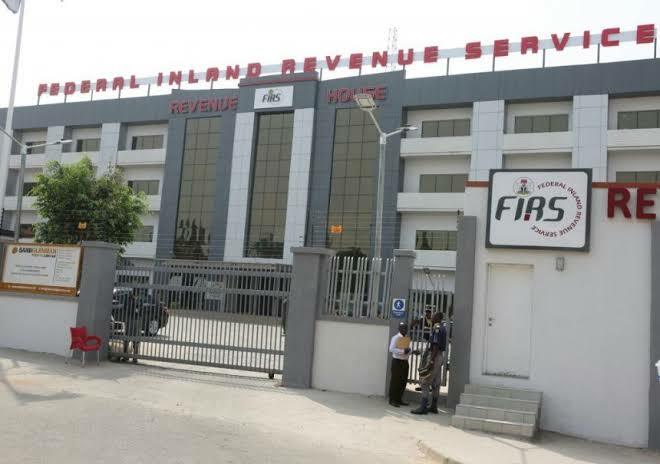 PREMIUM TIMES learnt the EFCC is closing in on several other senior officials of the revenue collection service in a widening investigation to uncover other fraudulent activities involving several billions of government tax revenues. When contacted on the detention, the EFCC spokesperson, Orilade Tony, confirmed that the officials were detained at the EFCC office in Wuse 2, Abuja. He asked to be given more time to get more details on the detention. The agency under Mr Fowler has seen its revenue generation improve, setting new records. 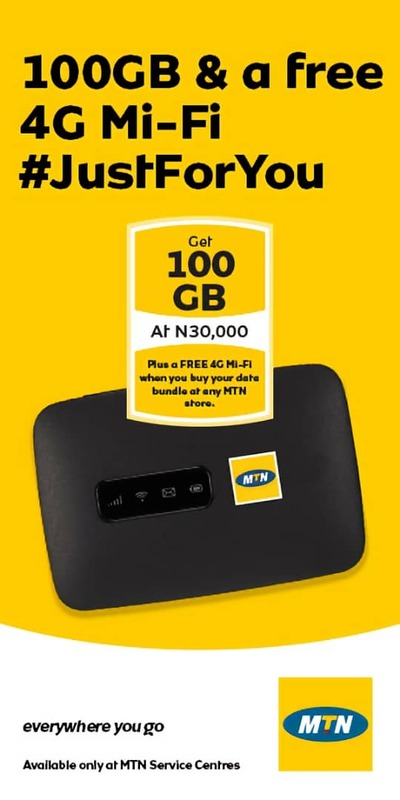 The agency said it collected about N5.32 trillion as revenue in 2018, the highest in Nigeria's history.